Обычная цена: 38 613,23 руб. 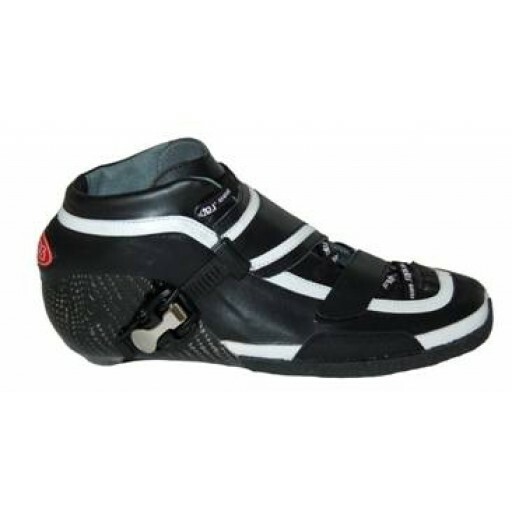 Shoe Raps Kestrel , the new Raps skate shoe is fully thermoplastic and has a carbon sole . The Raps skate boot is based on the Raps G+ reads, with 195 mm pitch length slots and M6 mounting points . A little later in the season , the Kestrel in widths like the Raven , in short, the Kestrel is for everyone. 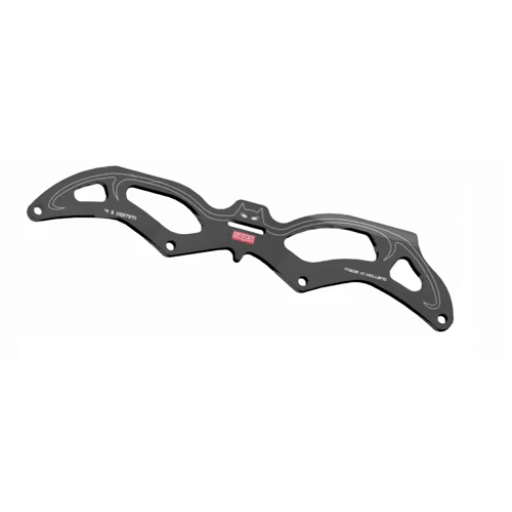 the frame The Raps CatEye ; suitable for wheels 4x110 mm and a length of 13.2 inches. This new aluminum racing frame is made based on the HS profile and is especially notable for its deadly look. The frame is matte black and features a lasered bat . By using more between bridges and a center connection and the Eclipse is the Cateye particularly rigid . 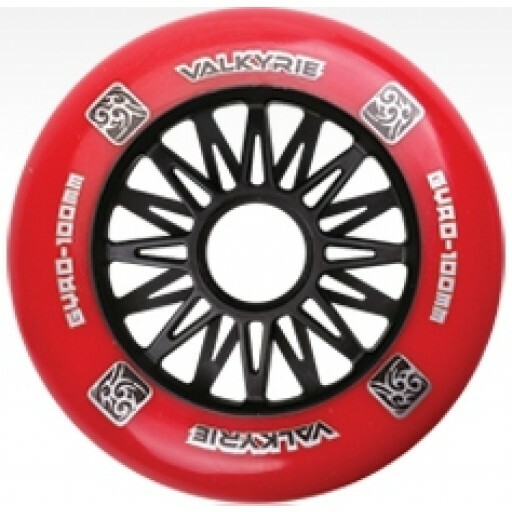 Wheels and bearings The Valkyrie was designed by the GYRO pro skaters and R & D team . The ideal food print and rigid spokes brings excellent speed and superior handling . 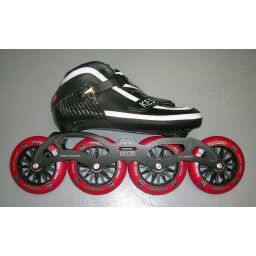 The revolutional hub structure with 10 -spoke structure allows for weight reduction without loss of grip and rebound .. 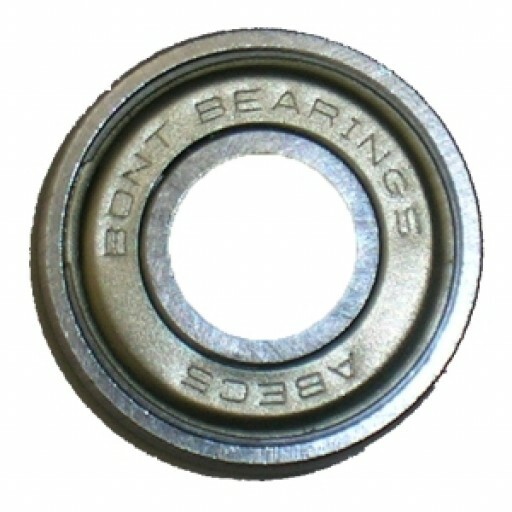 The Zero Drag bearings are bearings that use the same top teams !